"HOWELL BASTOU men’s board shorts from the Banana Moon Men collection. This turquoise blue swimsuit fits all sizes perfectly with its elasticated waistband and tied drawstring. 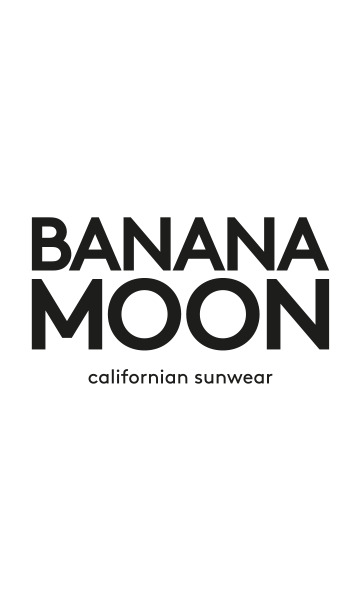 The Banana Moon logo features on the left leg. There is a pocket at the back of the board shorts as well as two eyelets that allow water to drain away."